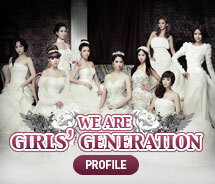 Girls' Generation 'The Boys': Download rhythm action game app 'Girls' Generation Shake' on iTunes and enjoy! 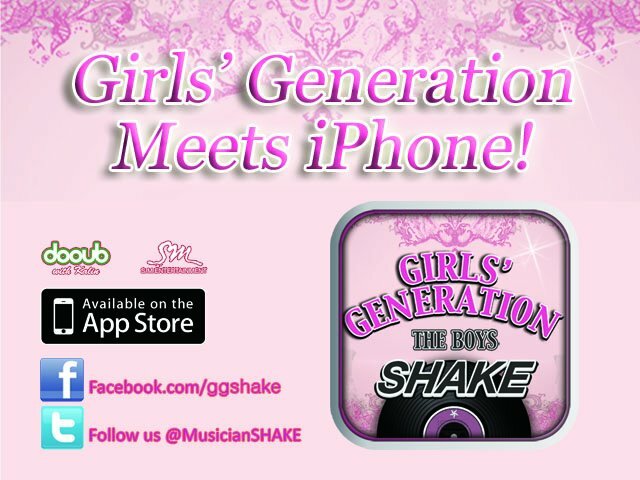 Download rhythm action game app 'Girls' Generation Shake' on iTunes and enjoy! thanks for do this for plays..
i want that song Rhythm only !!! why can i get that?? Thanks for the sharing a such a great information.Please keep such kind of the information. Playing our Alphabet learning exercise Game could be a nice learning activity for kids, because it introduces them to the ideas of letter recognition and teaching reading even before they begin their pre-school.